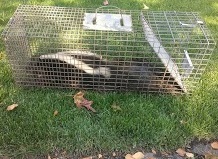 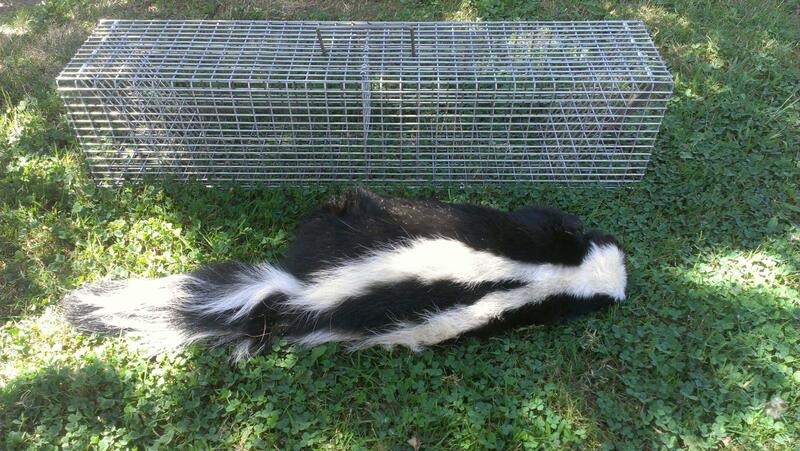 Some where close the skunk has a home. 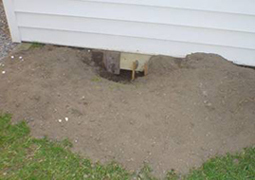 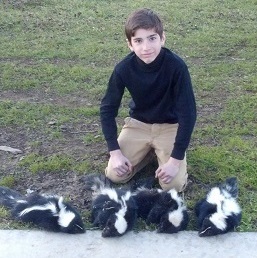 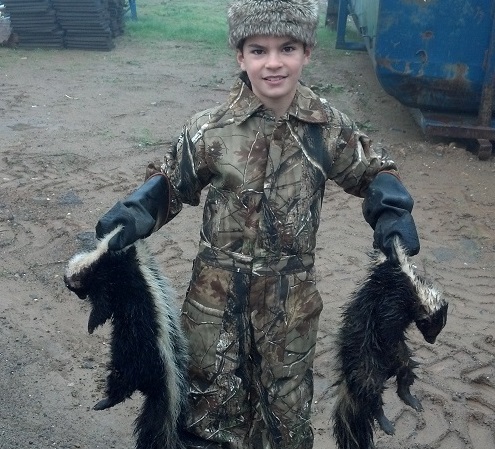 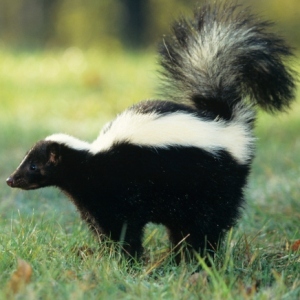 Skunks adapt to the dwellings of humans. 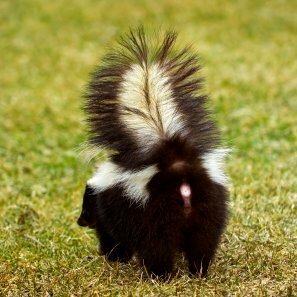 Is your dog being sprayed by a skunk?